Activision have recently announced that the epic undead stories from three previous Call of Duty titles developed by Treyarch will be making a return in Call of Duty: Black Ops III! 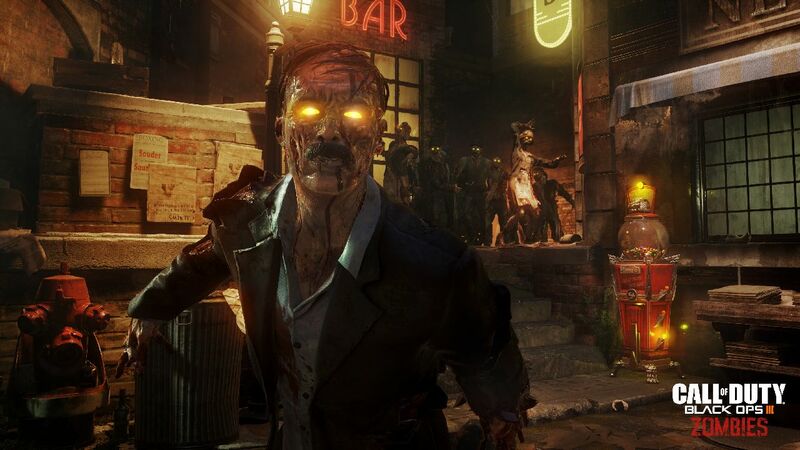 Call of Duty: Black Ops III Zombies Chronicles is an unparalleled Call of Duty Zombies collection, taking players through the beginnings of the original saga in true HD. It features the classic characters that fans have come to know and love, as well as the deep storylines that made Zombies so popular. The collection adds vibrant current-generation visuals, enhanced lighting, revamped character models and environments, and updated AI and audio systems. Zombies Chronicles also lets players use custom weapons, including current weaponry featured in Black Ops III that wasn’t featured in the original maps.